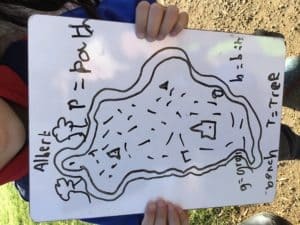 Year 2 enjoy a woodland walk! 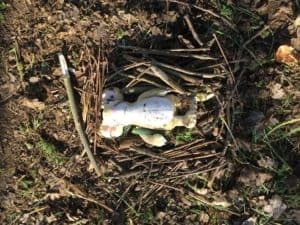 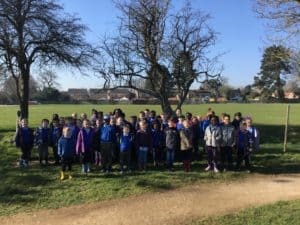 On Tuesday 27th February Year 2 went on their woodland walk to the Pocket Park. 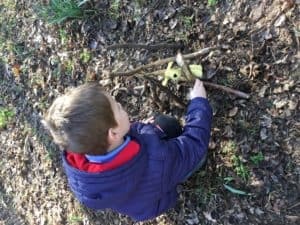 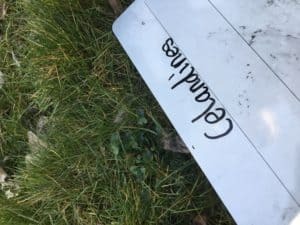 Together we build dens for our tiny creatures, drew trees from observation, identified plants and trees in the Pocket Park and created our own maps of the Pocket Park too. 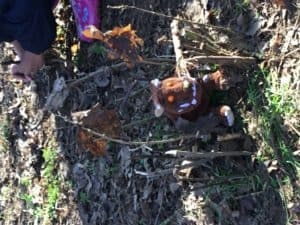 The weather was beautiful and we all had a fantastic time scavenging and hunting for twigs, leaves, branches and rocks to build our dens out of.